Jason spent a lovely morning at Helme Junior and Infant school. He was given a tour of the school by Headteacher Julie Dempster. 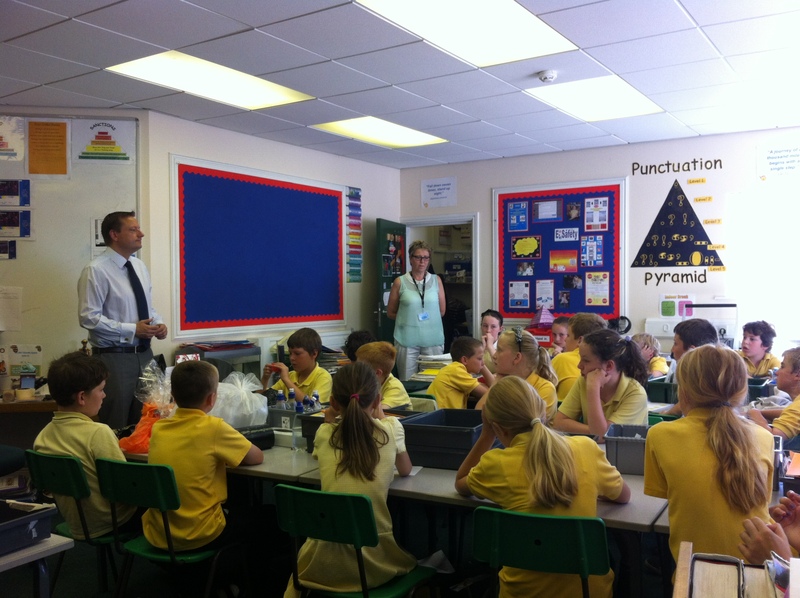 Jason debated “the length of the school day” with Year 5 and 6 pupils.